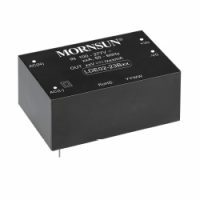 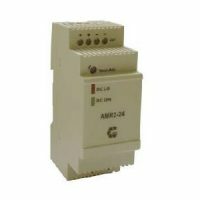 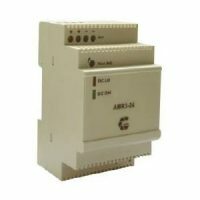 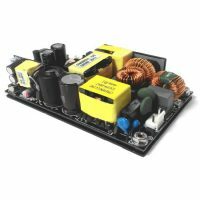 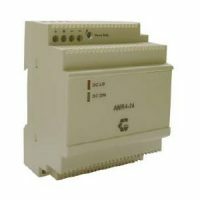 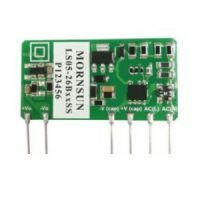 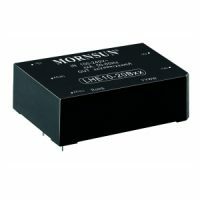 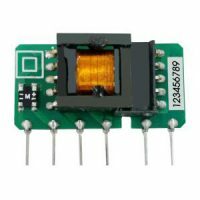 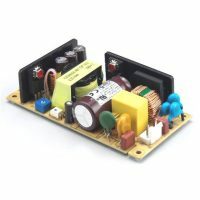 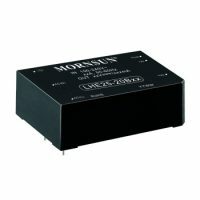 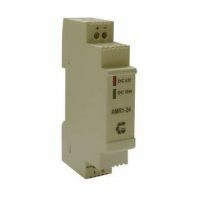 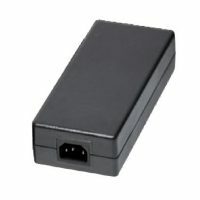 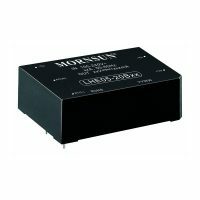 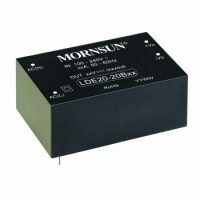 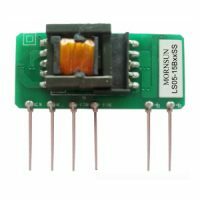 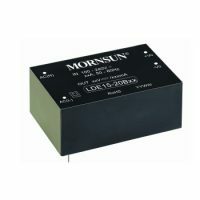 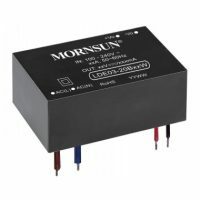 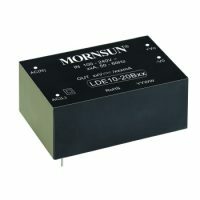 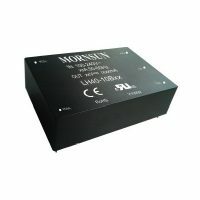 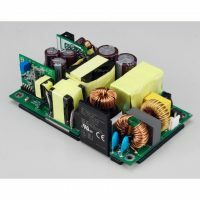 A key component in the design of nearly all mains powered electrical and electronic equipment is the ac dc power supply. 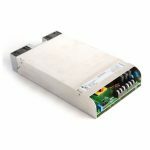 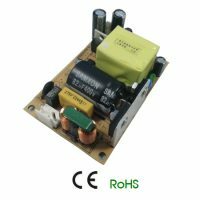 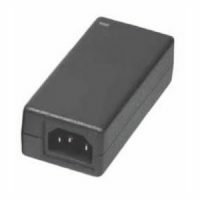 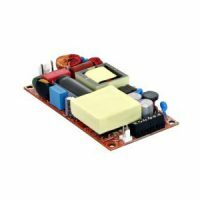 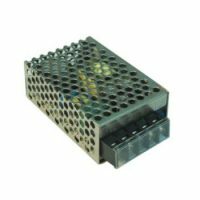 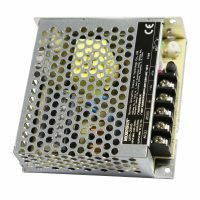 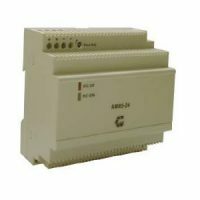 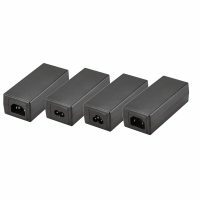 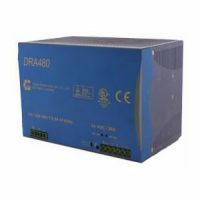 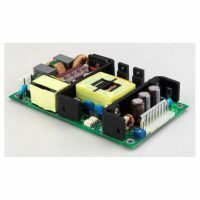 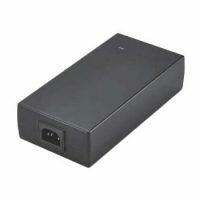 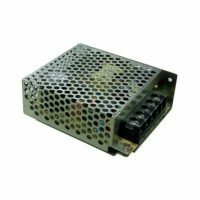 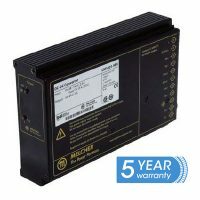 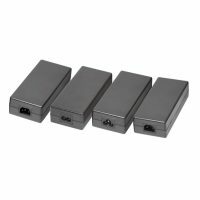 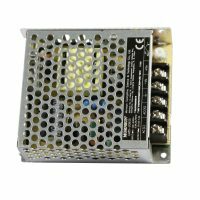 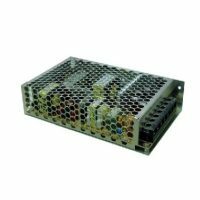 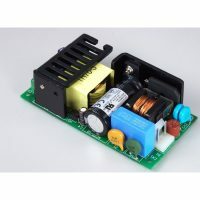 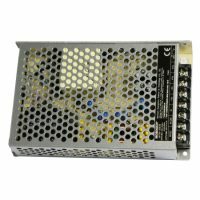 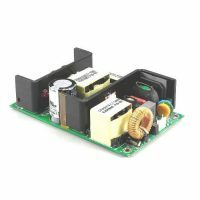 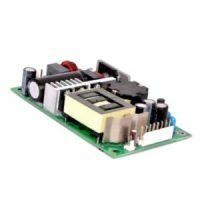 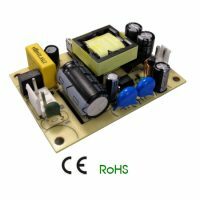 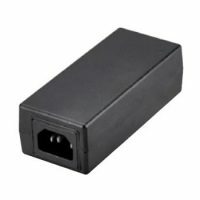 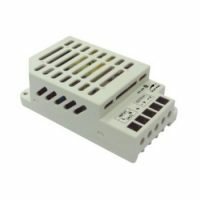 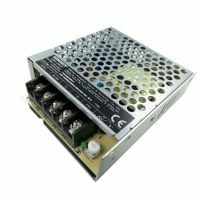 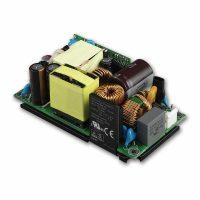 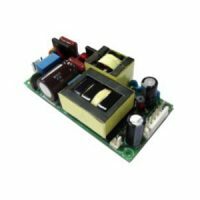 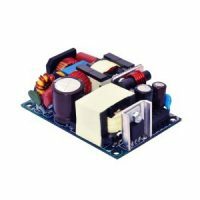 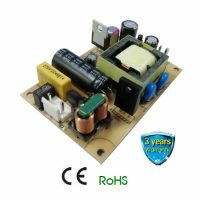 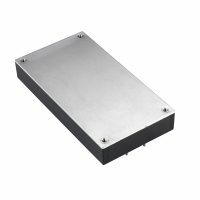 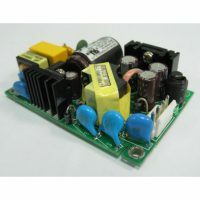 We can supply a very wide range of ac dc power supplies from a 5W plugtop, desktop or PCB mounting device, through to very large battery backed, standby systems that can be 19″ rack mounted. 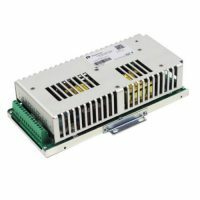 Relec Electronics can also provide you with a variety of chassis mounting power supplies, including single, dual and quad output industry standard modules, with configurable power supplies starting at 300W up to 2kW in output power. 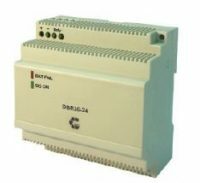 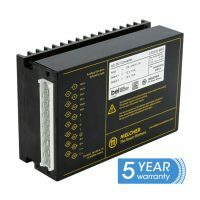 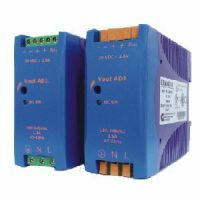 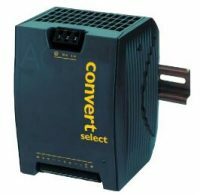 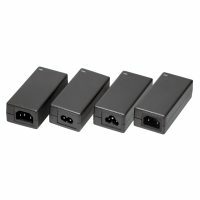 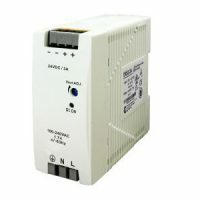 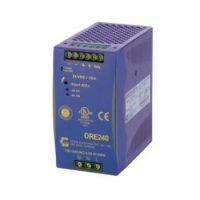 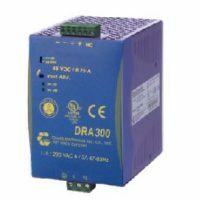 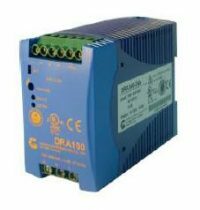 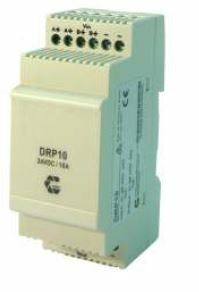 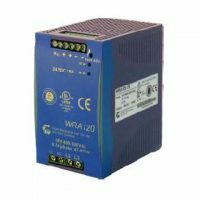 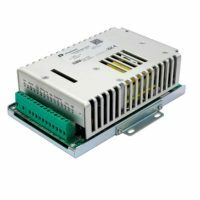 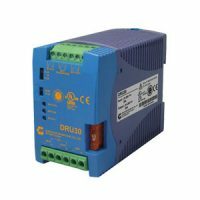 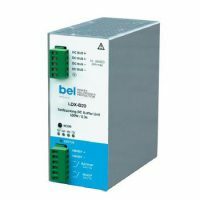 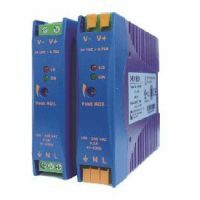 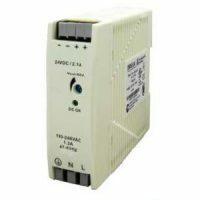 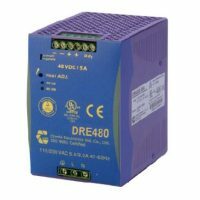 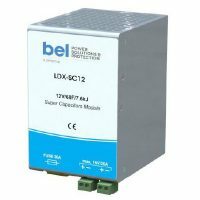 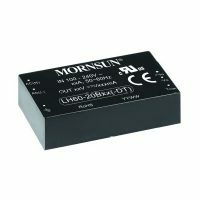 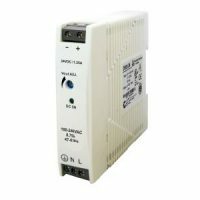 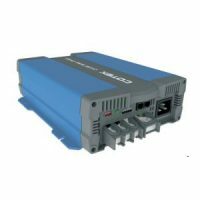 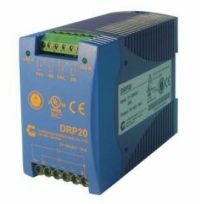 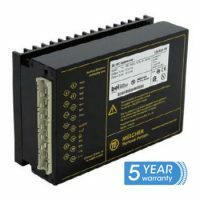 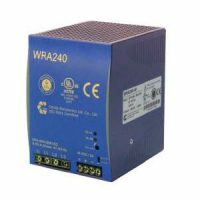 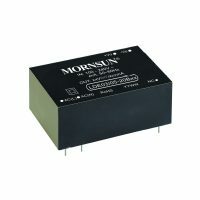 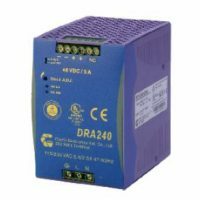 We can also supply you with in depth technical advice on a range of specialist ac dc power supplies for medical, railway and DIN rail mounting applications. 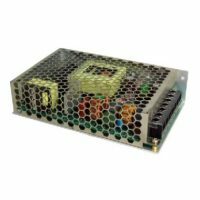 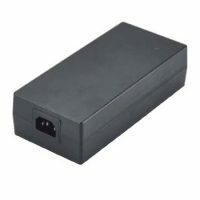 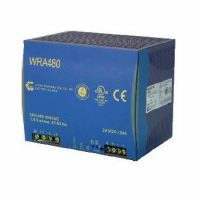 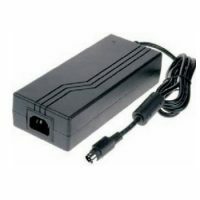 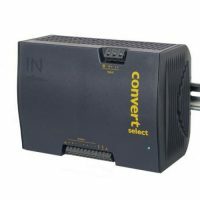 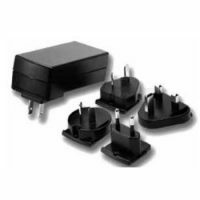 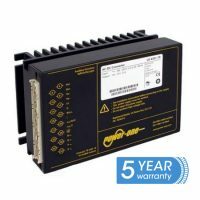 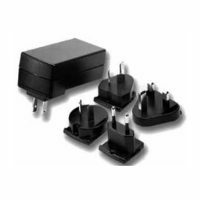 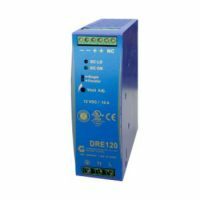 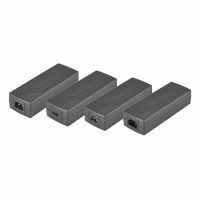 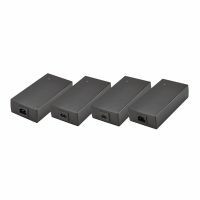 In addition to the above we also work closely with our suppliers to offer a full custom and variant service if you cannot fulfil your demands for our standard range of ac dc power supplies.